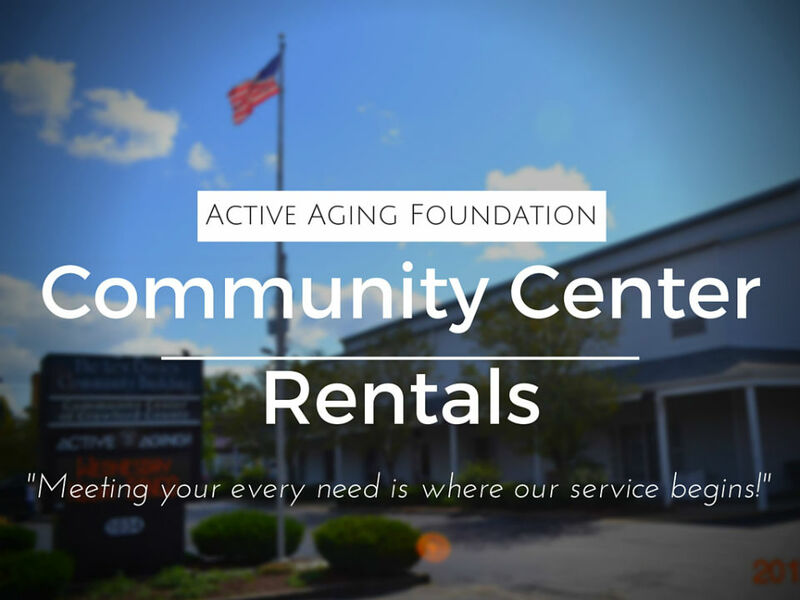 The Community Center of Crawford County is owned and operated by the Active Aging Foundation and is available for rent seven days a week. 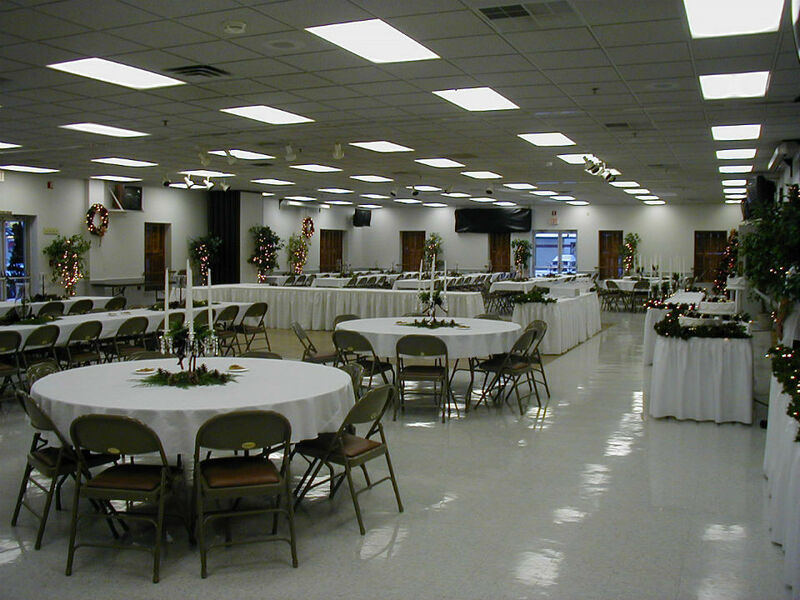 If you are looking for a facility that can hold a Wedding Reception, a Business Meeting, a Seminar, a Bridal or Baby Shower, a Birthday or Graduation Party, a Luncheon or Formal Dinner, or any other type of event, we have the space you need. 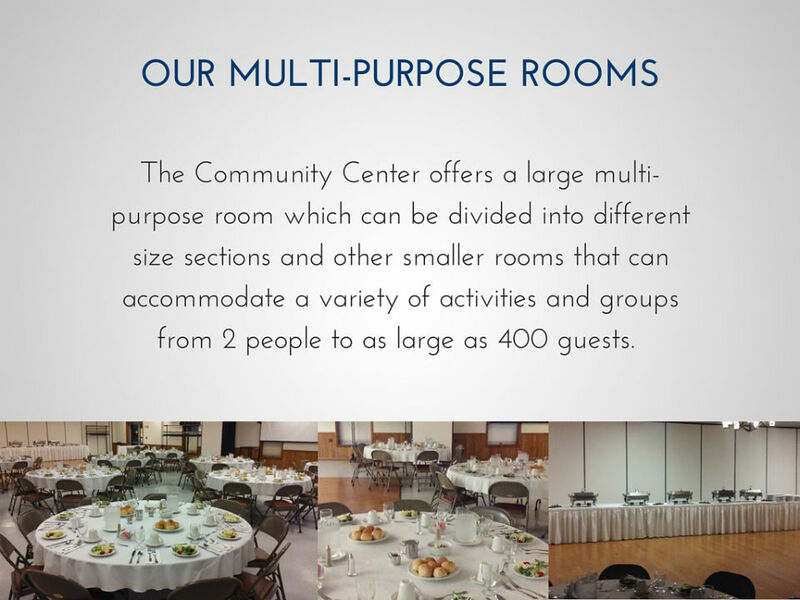 The Community Center offers a large multi-purpose room which can be divided into different size sections and other smaller rooms that can accommodate a variety of activities and groups from 2 people to as large as 400 guests. 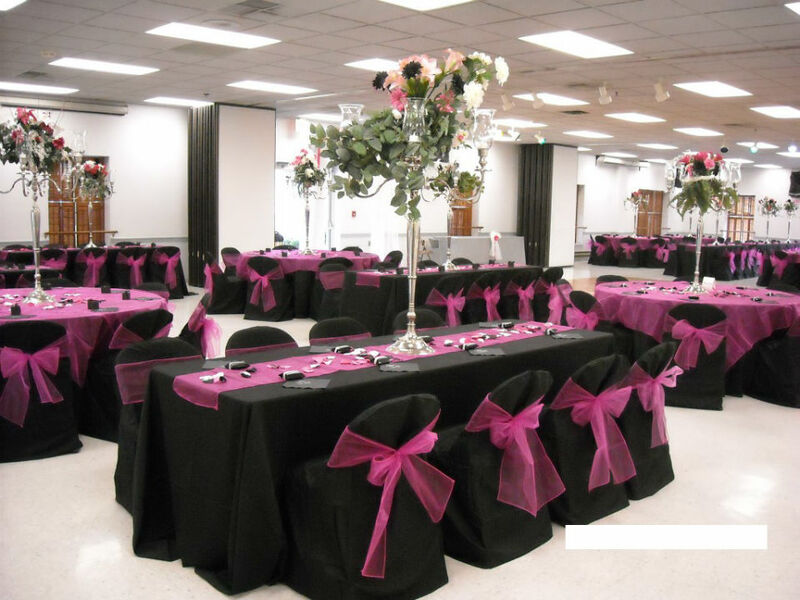 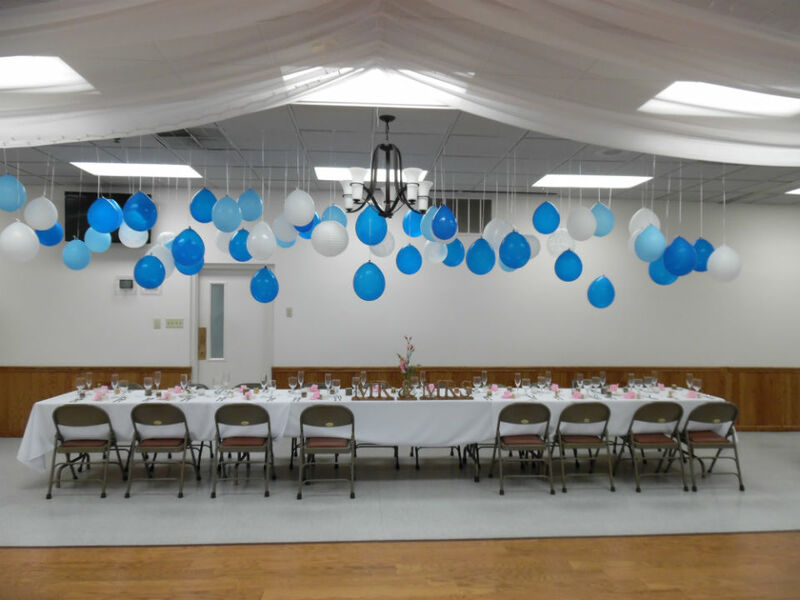 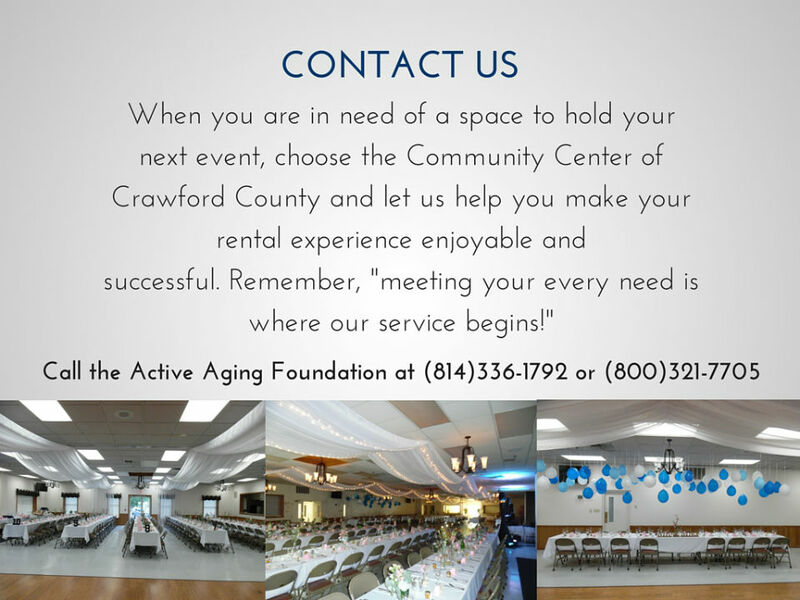 When you are in need of space to hold your next event, choose the Community Center of Crawford County and let us help make your next rental experience enjoyable and successful. 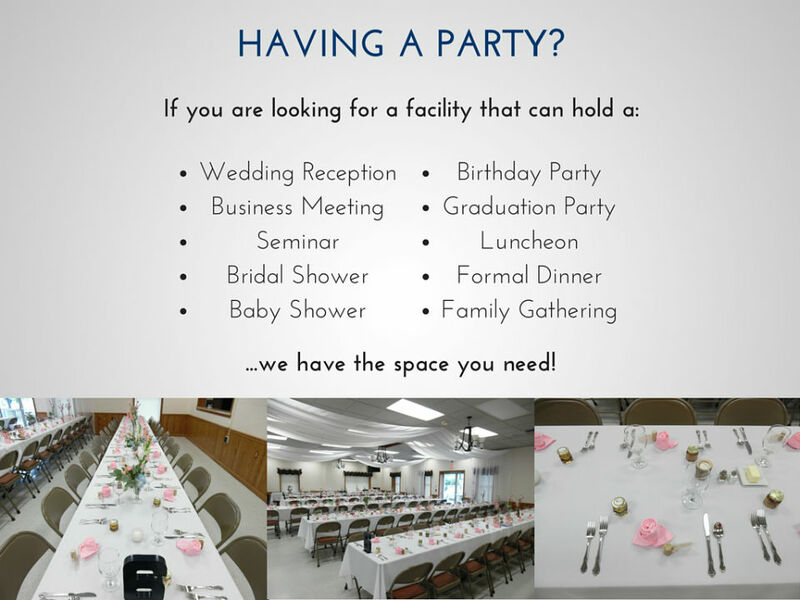 Remember, “where meeting your needs is where our service begins”! 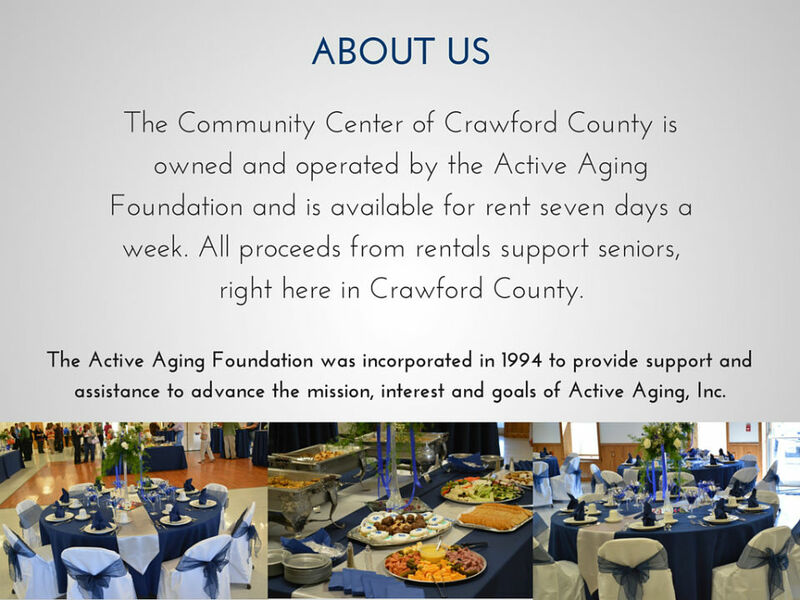 Please call the Active Aging Foundation office at (814) 336-1792 or (800) 321-7705 for additional information. 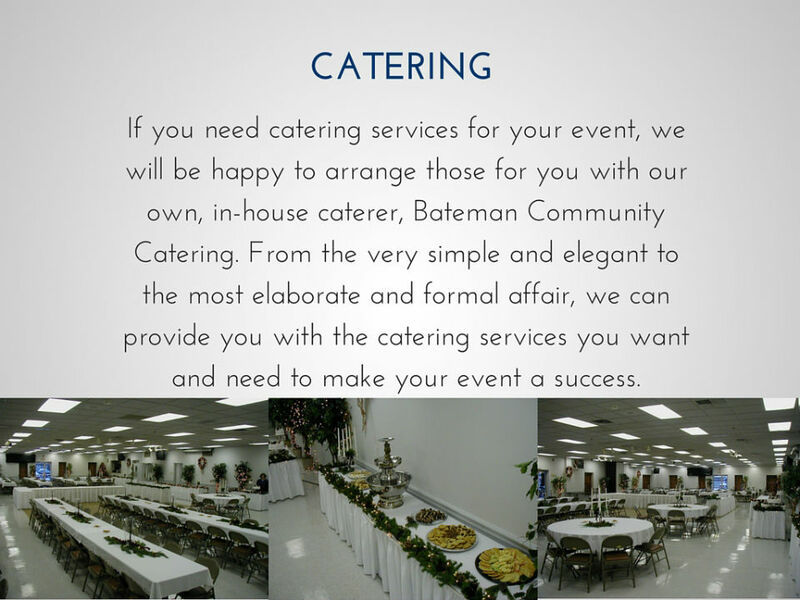 If you will need catering service for your event, we will be happy to arrange those services for you with our own, in-house caterer or with one of the local caterers we have worked with over the years. 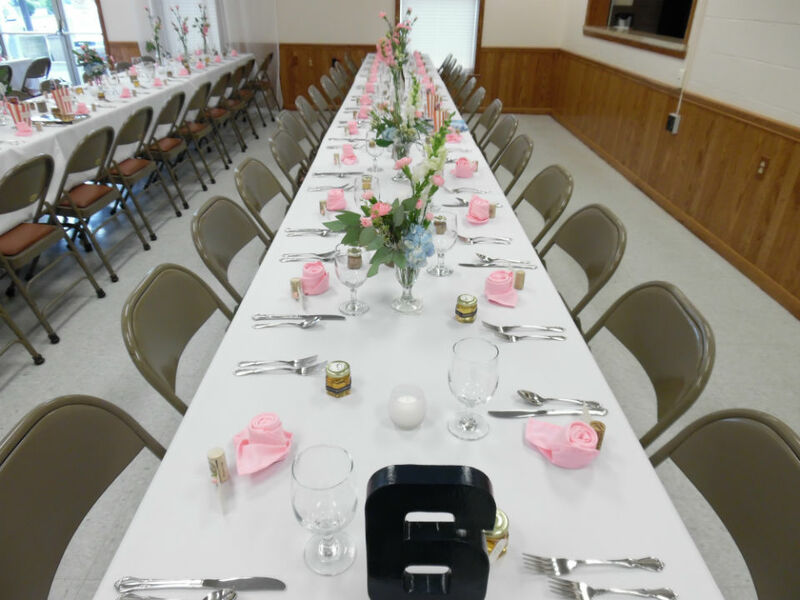 From the very simple and elegant to the most elaborate and formal affair, we can provide you with the catering services you need and want. 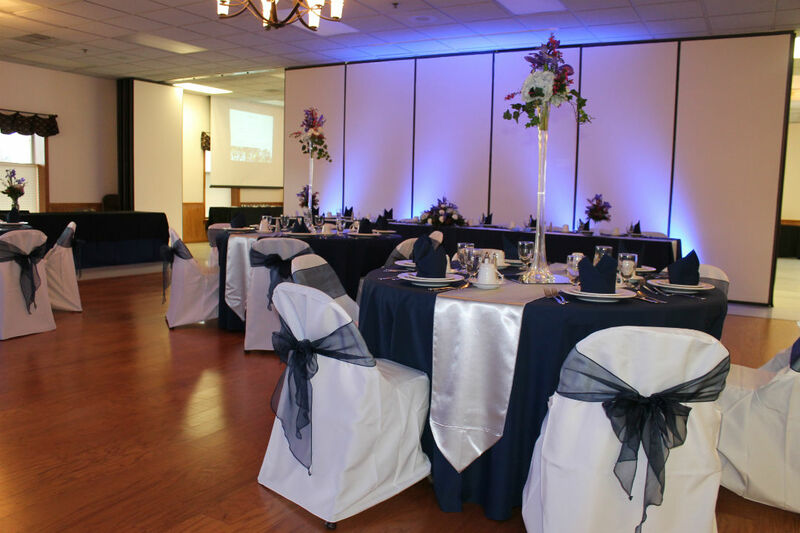 For additional information, please call the Foundation office at (814)336-1792 or (800)321-7705.